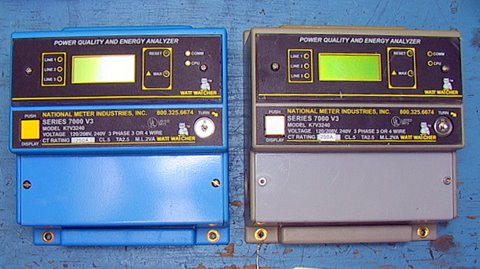 For sale is a 1 of 2 250A, 2xxV 3-Phase Power Quality and Energy Monitor NMI Watt Watcher Cavlon Item # 3947 Raw weight is 2.5 lbs Raw dimensions are 7.5*8*3.5"
For sale is 1 of 2 Protimeter Tempo Inst. 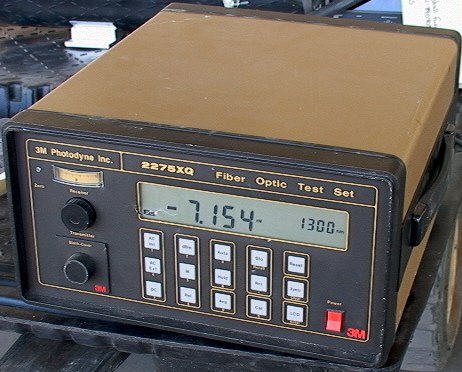 DPS100 Dewpoint Monitor. Cavlon Item # 3492. Raw weight is 3.5 lbs. 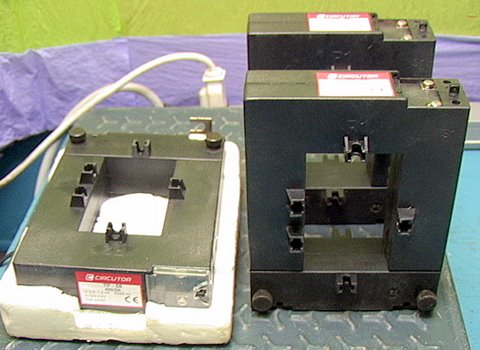 Raw dimensions are 8.5*9*3"
For sale is 1 of 3 Circuter Split-Ring Current Transformer Sensor TP-58 400:5 amp Ratio Cavlon Item # 3950 Raw weight is 2 lbs Raw dimensions are 4.5*5.75*2"
For sale is a 10,000 Pound Dillon Dynamometer Analog Tension Gauge Scale Cavlon Item # 3990 Raw weight is 13 lbs Raw dimensions are 10.5*10.5*5"
For sale is a 200 Amp 3 Phase Digital KWH Meter Model K 4834 National Meter Industries 4000 series Cavlon Item # 3946 Raw weight is 2.5 lbs Raw dimensions are 7.25*8*3.25"
For sale is a 3-M Photodyne Inc Fiber Optic Test Set With GPIB Interface Model # 2275XQ. Cavlon Item # 4092. Raw weight is 18 lbs. Raw dimensions are 15*14*8. 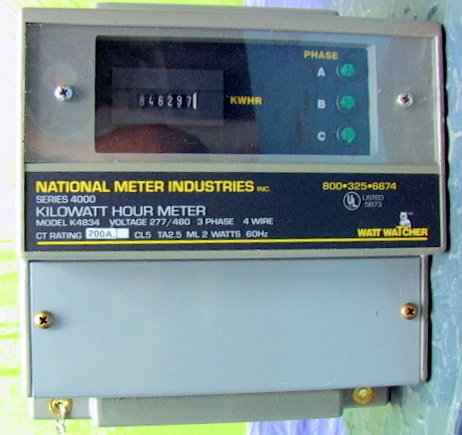 For sale is a 400 KiloWatt Resistive Dummy Load or Heater. Cavlon Item # 2743. Raw weight is 2000 lbs. 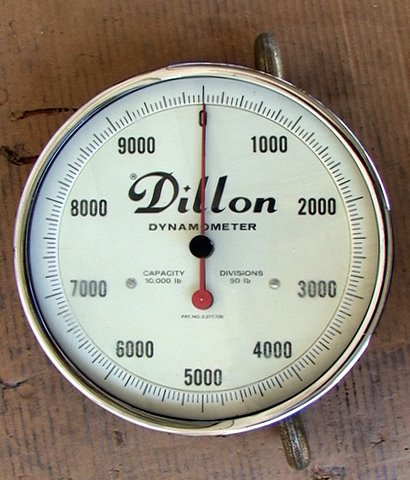 Raw dimensions are 74*72*41. 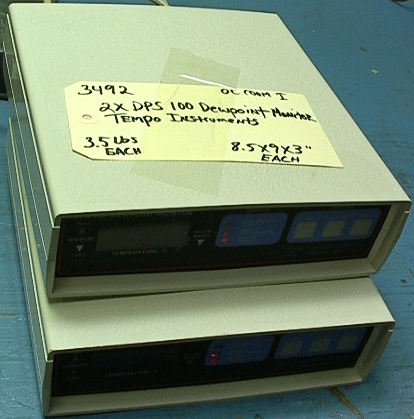 For sale is a 50 KVA EPE Technologies DataPower System DPS-2000 #2 distributed power system Model SY084-49T12-050. Cavlon Item # 911. 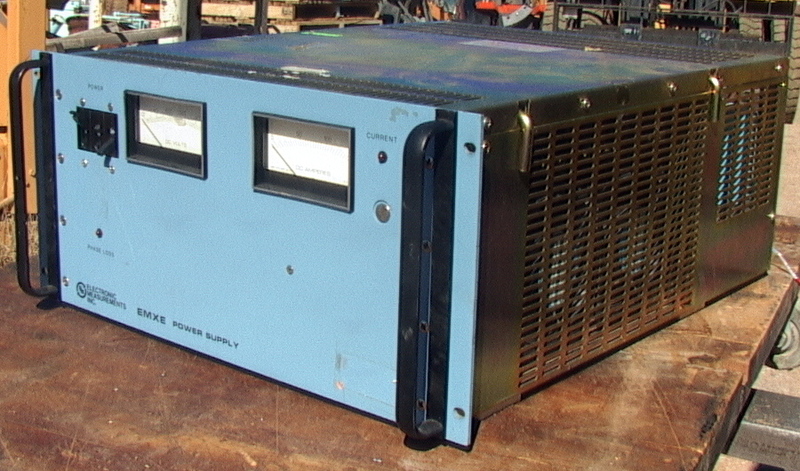 For sale is a 75 KVA EPE Technologies DataPower System DPS-2000 distributed power system Model SY126-48T12-075. Cavlon Item # 751.